2018 SE Focus.  This is the best-selling trim level of the Focus lineup here at Mullinax Ford-Lincoln of Mobile. This SE Focus is upgraded with aluminum wheels, steering wheel mounted audio controls, painted to match door handles and mirrors, 6 speaker sound system and 6 month free trial of Sirius XM Radio.